Avoid sending your small business into a downward spiral by committing these bookkeeping deadly sins. Accounting procedures are crucial to the life and success of any small business, make sure these sins are avoided in your business. Receipts help you maintain records and aid bookkeeping. They can also be helpful for calculating the profit and loss of each job by tracking all the costs of each job. Receipts are also crucial evidence that can support tax deductions to the IRS. Without a receipt, a business may not be able to claim an expense on its tax return. 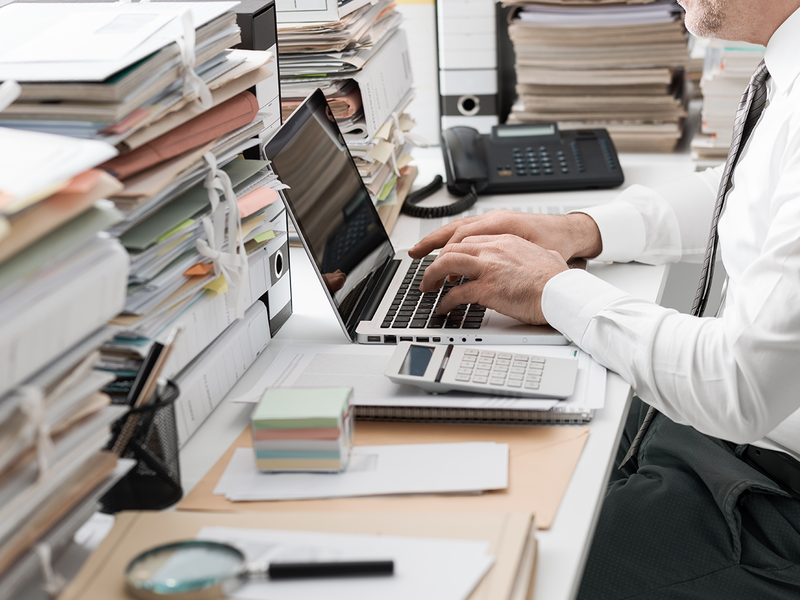 When purchasing materials they should be categorized correctly under office supplies, shop equipment, or long-term assets. Depending on the category can determine how you can deduct it from your taxes. Business owners can miss out on several tax deductions due to miscategorizing equipment purchases. For instance, office supplies can be immediately written off during the year they are purchased. However, major equipment purchases are typically depreciated over their usable years [please note this has changed with the new tax laws enacted in December, 2017]. It is essential to keep your personal and business account separate. By keeping the accounts separate, you can more easily understand the health of your business. You can see how much your business has spent and made over the previous year. When tax season comes around you will have to file personal and business taxes on separate IRS forms, and it will be easier to report accurately if there are two accounts instead of one. If this seems challenging, ALOEwerx can take care of all your small business bookkeeping so you don’t have to. If you don’t stay on top of bookkeeping you can forget entries causing your books to be inaccurate. When expenses, revenues, assets, or liabilities are forgotten, it can lead to missed payments, overdrafts, or bad financial reports. 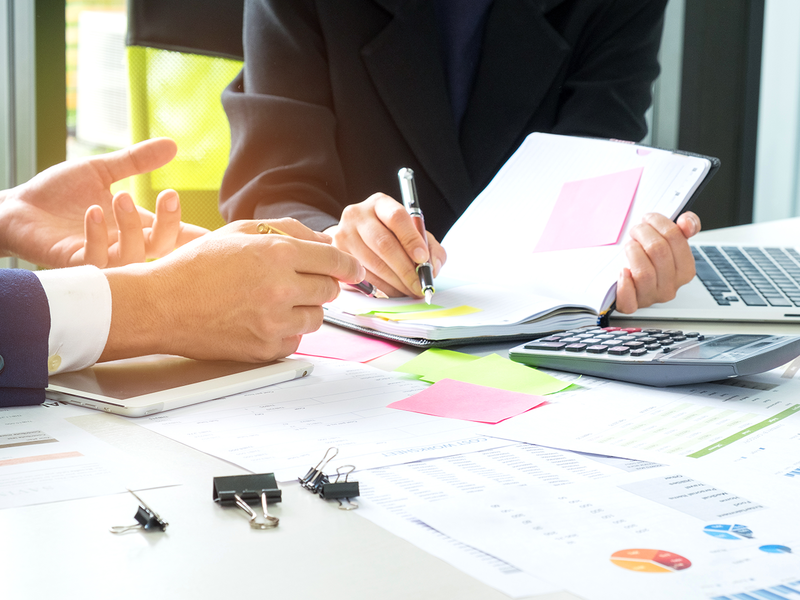 An accountant should be able to detect these issues when reviewing the reports which is why it is important to use a service like ALOEwerx that provides a bookkeeper, an accountant, and a CPA. Many business owners are now relying on the use of cloud computing as a backup for their data and financial information. Consider keeping records in multiple places, both online and offline in case data is lost or files are destroyed. Consider using a service ALOEwerx which will keep all of your files safe and eliminate any possibility of file loss. Business owners should never share administrative access to their accounting files with another person. There should be separate access for each person with their own username and password. Keep the number of people with access to a minimum because “too many cooks in the kitchen” can lead to double entries or other inaccuracies. A small business can do their books in-house or outsource it to an accounting firm. Most overspend in going with big accounting firms with little oversight into their books. ALOEwerx not only does your bookkeeping for you, but with our painless accounting services, we also provide an accountant and a CPA. This is all included for the low price of just $35 a month or less. Any other accounting firm will cost more for just a bookkeeper. A service like ALOEwerx can ensure you avoid the 7 deadly sins of small business bookkeeping and accounting! And as always, we can provide you with a 50% discount on QuickBooks Online or QuickBooks Self-Employed – whichever is right for you! Previous PostPrevious The Difference Between a Bookkeeper, an Accountant, and a CPA.